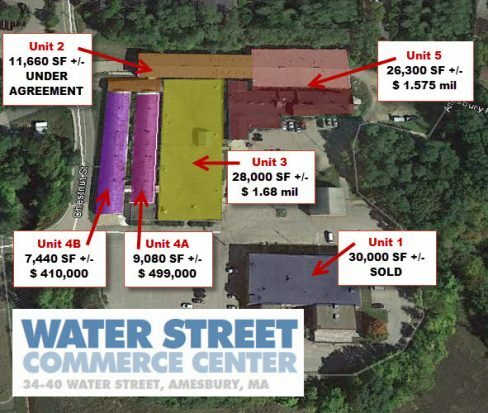 The Water Street Commerce Center is a Commercial/Industrial condominium being developed on the former Bartley Machine campus near downtown Amesbury, MA. 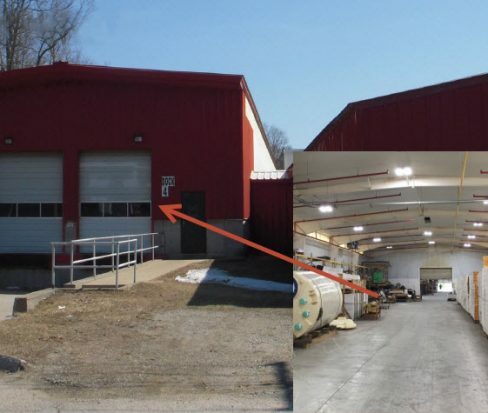 Space/Unit 2 consists of approximately 9,500 SF building constructed in 1989 and an adjacent 2,160 SFbuilding . 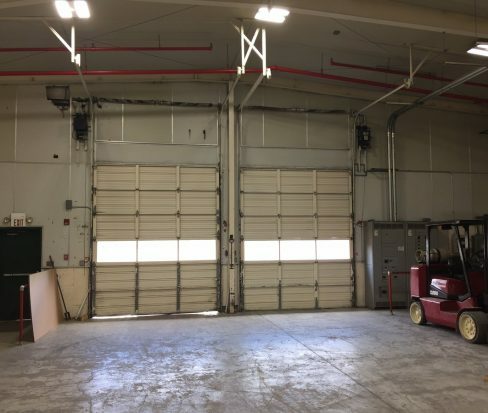 Features include 21′ Clear Height in the 1989 building; 2 Tailboard Loading Docks; Fire Suppression system; Natural Gas heat; 3 – Phase Power. 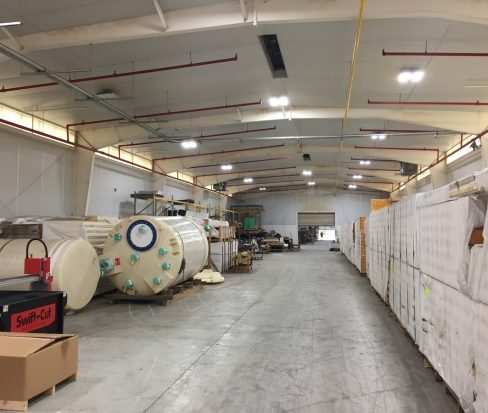 The Water Street Commerce Center is strategically located close to major highways (I-95 and I-495 both within 1.5 miles). Employees will enjoy walking to downtown Amesbury’s restaurants and shops along the new Riverwalk Trail with beautiful views of the Powwow River.